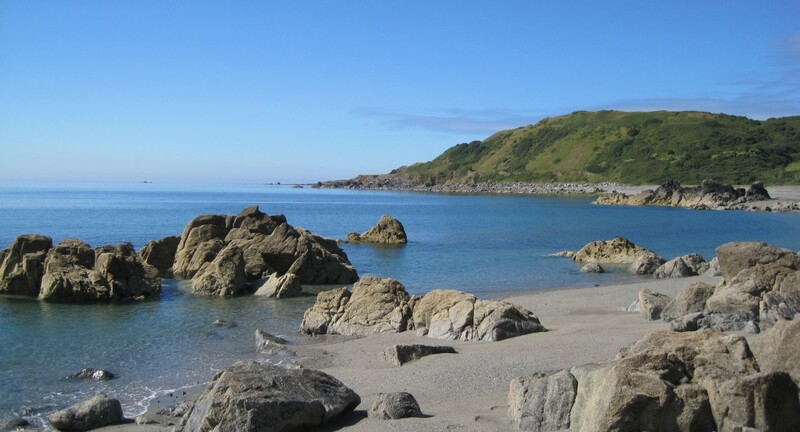 A superquarry will result in the industrialisation of a Marine Conservation Zone (MCZ), Area of Outstanding Natural Beauty (AONB) and a Site of Special Scientific Interest (SSSI), and is also adjacent to two Special Areas of Conservation (SAC). The tranquil landscape would be disrupted by the intrusion of a man made excavation with associated quarry and harbour installations on an enormous scale. 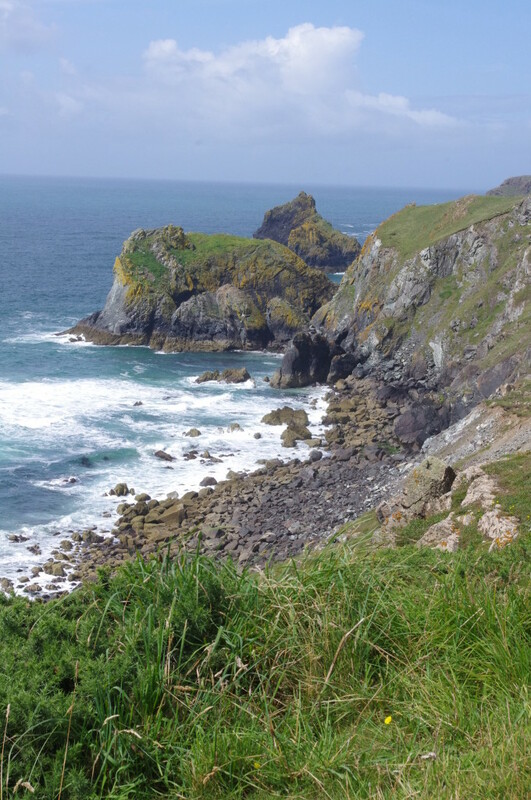 The combination of unusual geology, topography and mild oceanic climate has led to the development of a unique flora at the neighbouring Lowland Point (owned by the National Trust), with many rare and endangered species. These provide breeding grounds for a wide range of birds and a stop off points for migratory birds, all of which would be impacted by industrialisation of the quarry.